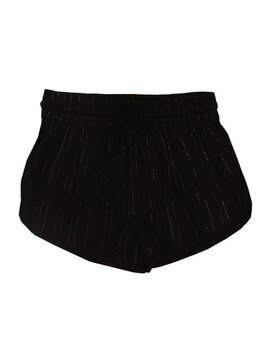 BOWIE X JAMES was launched by four moms inspired to design swimwear that reflects each of their daughter's unique, stylish and caring personalities. Rooted in Southern California beach lifestyle, we want our babes to be outfitted as we would outfit ourselves. BOWIE X JAMES bikinis are meant to be mixed but not to match, and many of our styles have reversible bottoms for maximum usage. Our bikini's are comfy, clean and modern and the tie side bottoms adjust to fit your growing babe. BOWIE X JAMES is located in Leucadia, California and is designed for babes, ages 2 - 12. We hope you love the collection and stay tuned for upcoming categories of beachwear.